In the first half of the year I wrote a new sequence (which I'm adding to, slowly) called 'Threnody of Radiation'. It's a lyric elegy for recursive depression, a love song, a hymn to Robert Desnos and a homage to Mark E. Smith. 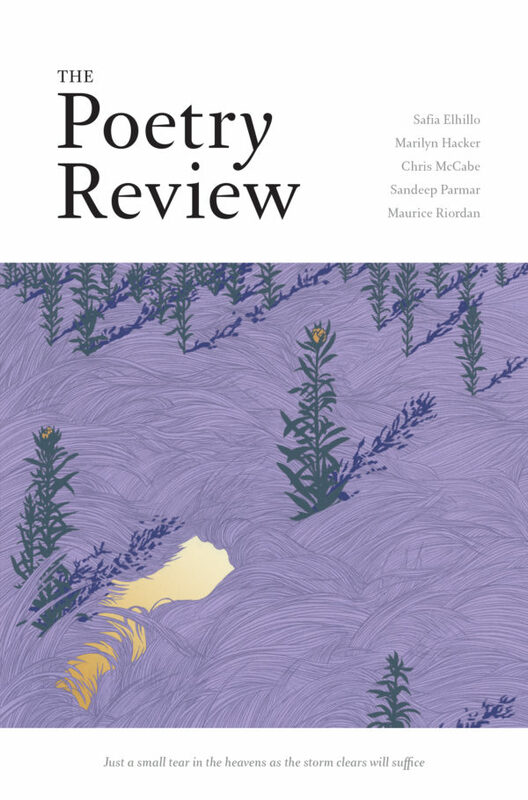 I'm delighted that parts 1, 3 and 8 are in the latest Poetry Review. Here's one of the missing pieces, section 4. Farewell Europe. Is she on benefits or something mum? Buy Poetry Review here. I'l be reading at the launch event on Thursday 10th October 2018, details here.